it’s likely the children will be more positive too. In a hotel, the staff you manage are tasked with taking care of guests and providing them with a satisfying experience. If your staff are bright and motivated, the level of engagement from guests will increase and their mood will shift to mirror that of who is serving them. 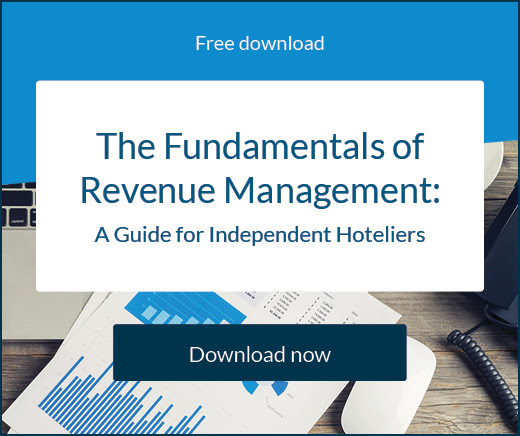 If you’re a hotel owner or staff manager, you have to make sure your employees are on board with the mission of your brand; the happiness of guests, who are essentially dependents while at your property, depends on it. How much difference can happy hotel staff make? There’s plenty of evidence, both anecdotal and statistical, to support the theory that an actively engaged and cheerful staff member will dramatically improve a guest’s attitude towards your business. Virgin Airlines swear by it, saying “…happy staff are proud staff, and proud staff deliver excellent customer service, which drives business success”, while Justworks state the key to getting customers who want to undertake repeat business with you is by building a strong employee focus first. It all makes a lot of sense. Just like yawning, happiness is often contagious and the brain works much better in a happy state. 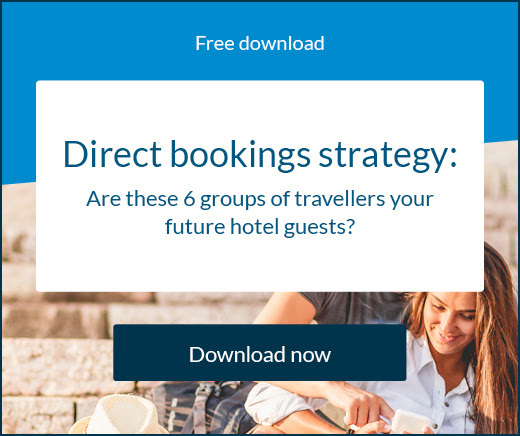 So how can you ensure your staff are content, motivated, and in a position to delight the guests at your hotel? 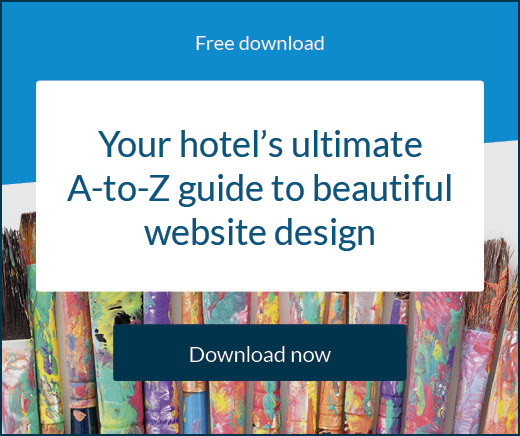 Can you ensure your staff are content, motivated, and able to please guests at your hotel? It all starts at the top. In an industry requiring advanced communication skills and an affinity for being in constant contact with people, owners and managers must possess these attributes or work on acquiring them. By being personable and approachable you will develop a much better relationship with staff, and they’ll be more comfortable giving and receiving feedback. Here are some tips on creating a positive work culture that will flow into guest experience. This doesn’t mean you have to throw staff parties every week or hang streamers in the hotel. It is important, however, to create an environment where staff can enjoy working together. Make sure there’s opportunities for the whole team to bond and establish friendly and relaxed relationships. Constant interaction, check-ins, and hands-on advice will let your employees know that you care about them and are willing to help them if they need it, rather than feeling like they’re always in the deep end. Ongoing training and upskilling will help a lot with this, and also give staff reassurance that there’s a path to progression in a hospitality career. Everyone wants to know they’re making a difference and achieving something meaningful. Let your employees know how the business is doing and celebrate any great results. If individuals excel in their role or are given outstanding feedback from guests, make sure you acknowledge it and reward a job well done. This will boost morale and increase motivation across the whole team. Your staff can get very frustrated when they feel like they’re being held back. If you’re using outdated technology, whether that’s an ancient vacuum cleaner or painfully slow reservation software, you should really consider investing in new tools. Your staff will be happier and more efficient, meaning guests will also be less affected. Creating a strong and positive work environment isn’t simply about pleasing everyone, it’s about inspiring everyone to do their best. Make sure everyone is clear about their individual role and if guests do provide negative feedback, share this and ensure your staff understand the impact and how they can improve next time. An added benefit of investing your time in creating a happy team of staff is that they’ll be more likely to remain with the business long-term. This means their knowledge and experience will grow, reducing the need for training new hires and worrying about return guests who have certain preferences. Your lasting staff members will have all this covered.